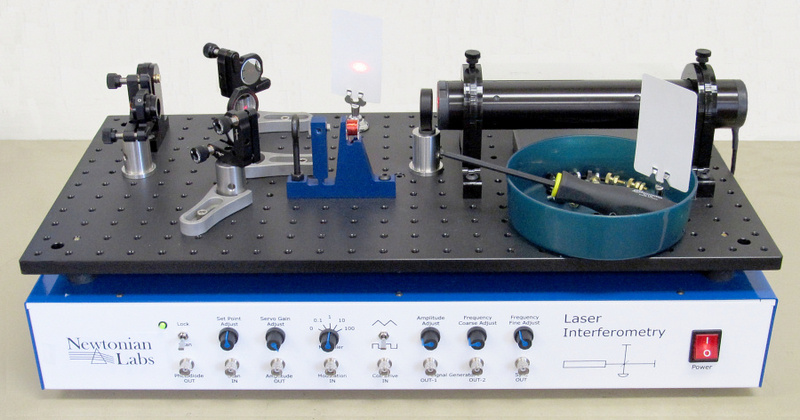 The Michelson interferometer is widely covered in introductory or history of physics courses, but few people realize the inherent sensitivity of the instrument's design. Inspired by the Laser-Interferometer Gravitational-wave Observatory (LIGO) project, we will show you how to use a Michelson interferometer to resolve average motions of its mirrors of less than the diameter of an individual atom, in some cases substantially less, in an undergraduate teaching-lab setting. Furthermore, we will show you how to calculate the ultimate sensitivity limits of the interferometer, based on fundamental physics, and we will discuss what steps would be necessary to achieve this kind of resolution. Pricing and additional documentation are available at the Newtonian Labs website. 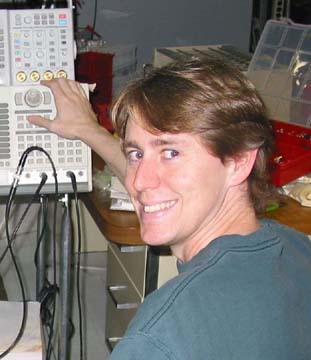 Eric Black is a Lecturer of Physics at the California Institute of Technology. He received his Ph.D. in condensed-matter physics from the University of Colorado at Boulder in 1997 before coming to Caltech, first as a postdoc and then as a staff scientist, as part of the Laser Interferometer Gravitational-wave Observatory (LIGO) project. He currently teaches Caltech’s freshman and senior physics laboratories. Dr. Eric D. Black, California Institute of Technology, Department of Physics, MC 264-33 Pasadena, CA 91125. Email: blacke@its.caltech.edu. Telephone: 626-395-3858. Kenneth G. Libbrecht (B.S., Caltech; Ph.D. Princeton) is professor of physics at the California Institute of Technology where he is involved in the Laser Interferometer Gravitational Wave Observatory (LIGO), the growth of crystals, notably snow crystals, and physics education. 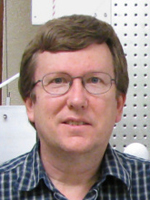 He has helped turn a number of Caltech's new experiments for the teaching labs into commercial products, which may be seen at http://newtonianlabs.com and in this Immersion. Kenneth G. Libbrecht, Professor of Physics, California Institute of Technology, Department of Physics, MC 264-33 Pasadena, CA 91125. Email: kgl@caltech.edu. Telephone: 626-395-3722.